Description Certified. 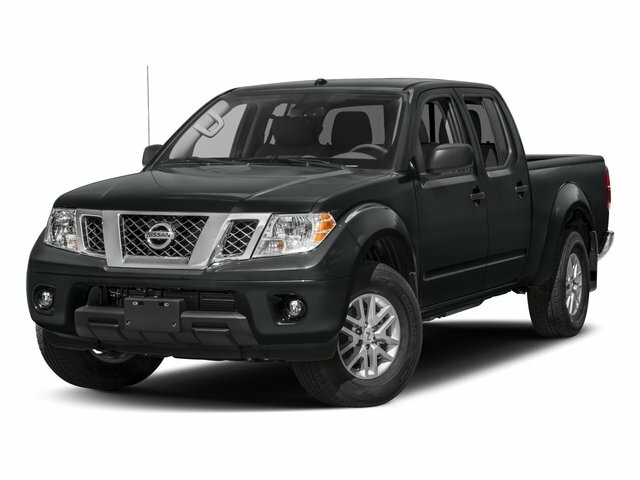 This 2018 Nissan Frontier PRO in Glacier White features: ONE OWNER LOCAL TRADE, CARFAX 1 OWNER, CLEAN TITLE, LOCAL TRADE, Pro-4X Graphics Package. Clean CARFAX. Odometer is 2790 miles below market average!